The fight to save Fabric continues. After Fabric was forced to shut its doors by Islington Council last month, artists, DJs and clubbers have raced to the legendary nightclub&apos;s defence in a bid to see it reopened. Ahead of Fabric&apos;s upcoming legal battle to clear its name of claims that negligent security led to drug-related deaths, Tim Griffith is dancing for 24-hours straight to raise money for the cause. 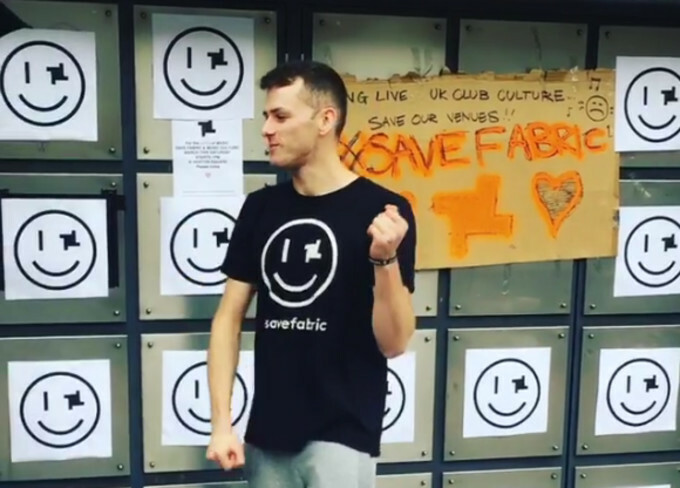 Tim Griffith wants to raise £2,000 for Fabric&apos;s legal battle. "For many, clubbing is an escape from the mundane, drab 9-5&apos;s we live. Escapism. Breaking free. Expression. It has evolved into a sub-culture which people are proud to be a part of. A new-age heritage. A community. Take away community and what are we left with? Disconnection. For me, the very reason I started clubbing was to escape. I felt little to no connection with anything or anyone in the world around me at that time and yet, through clubbing I found solace and acceptance. I made friends, loved, listened, danced, laughed, cried, probably fell over a few times, knocked a few pints over along the way, and grew into the more assured version of who I am today, thanks to the people I met along the way. None of this might ever have happened had I not found my escape through clubbing. Remember, they&apos;re not just closing the doors of a club. They&apos;re stamping out the freedom to express ourselves and wiping out the things we love. We&apos;re not only fighting to save Fabric, and to stand up for London&apos;s nightlife. We&apos;re fighting to save our culture." Griffiths has also advised his supporters not to turn up and dance with him en masse, for fear of a &apos;mini-rave&apos; being stamped out by the police. 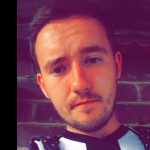 To read Tim&apos;s story and support him, visit his Go Fund Me page here.